It may be a seller’s market, but it is still a great time to buy a house considering what is going on with mortgage rates right now. 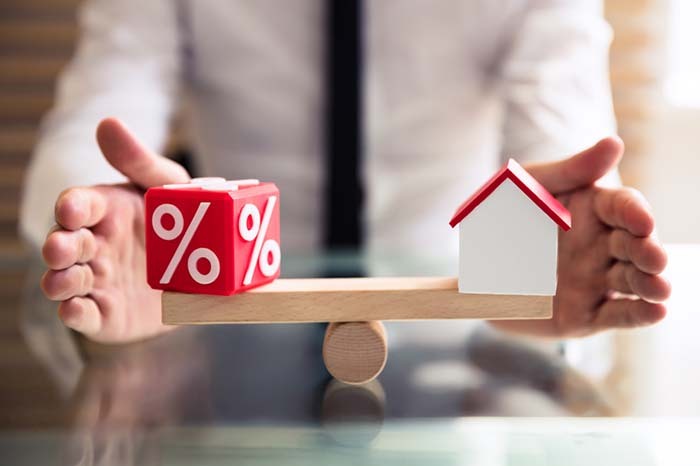 The Federal Reserve Bank’s decision last week to hold off on raising interest rates has caused the average 30-year fixed rate mortgage to drop to 4.06 percent, down from 4.28 percent the week prior, according to mortgage buyer Freddie Mac. Jan Wagner at BankSouth Mortgage told Dorsey Alston REALTORS that the general consensus is rates have been and will likely continue to be stable. “We have been experiencing declining rates over the past two weeks but recently we had a warning to lock in as rates were expected to rise due to the rally in stocks and decline in bonds. The upcoming jobs report could impact rates as well,” she related, referring to the Labor Department’s jobs report Friday. Many factors impact mortgage rates, from international events and the job market to fear of recession and, most significantly, the stock and bond markets. Stocks and bonds can both rally/drop at the same time. When stocks rise, bonds will decline as they typically have an inverse relationship, i.e. one is considered ‘safer’ than the other. Generally, the markets see bonds as ‘safe’ and stocks as ‘risk.’ Lenders watch mortgage backed securities (MBS), which is in the world of bonds. When MBS is down, there is a potential rates will rise, and vice versa. Meanwhile, a strong job report can have an negative impact on rates, Wagner wrote. Fear of recession will cause rates to drop, and international events can swing rates as well. Regardless, with interest rates remaining low and house prices stabilizing around metro Atlanta, now is a great time to see what’s available. Check out our listings here and let us know if we can be of service!